Our burger stand is located at 1989 W Lucas Road in Parker TX (between Wal-Mart and Willow Springs Middle School). 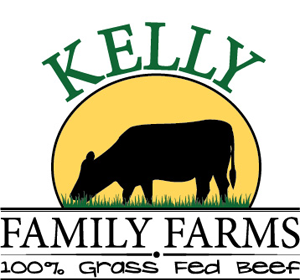 Hours of Operation: Tuesday-Saturday 10:30 a.m.-8:00 p.m.
Kelly Family Farms is a casual family style burger stand. But, that’s not all! 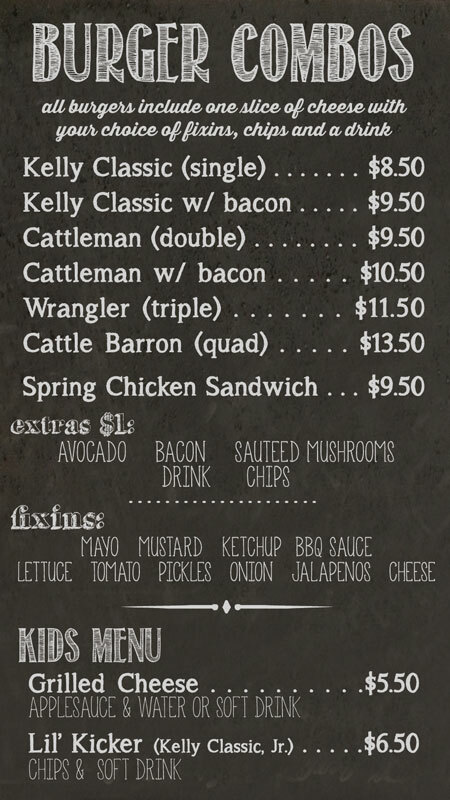 You can also get your favorite cuts of Grass Fed Beef to take home with you while you are there! 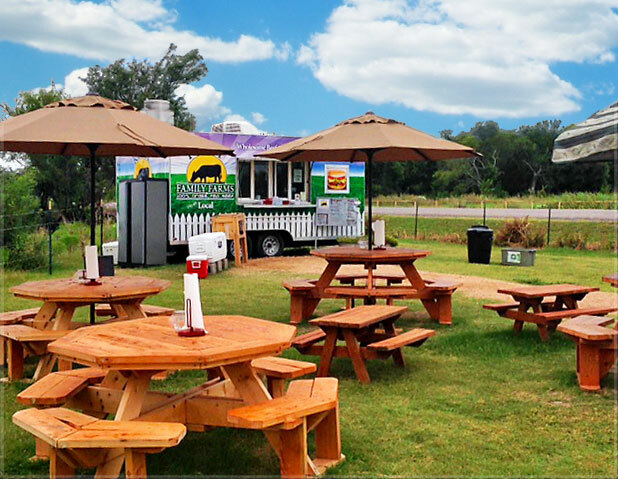 Although there are several picnic tables to sit at with umbrellas for shade, the Kelly’s are happy to take call in orders so you can grab dinner on the way home and enjoy it with your family as well. Whether you enjoy your burger at home or at a picnic table with the other patrons, the beef is all Grass Fed and it is all delicious! Contact us to cater your next big event. Grass-fed burgers are on the menu!